If you missed Day 3, check it out here! 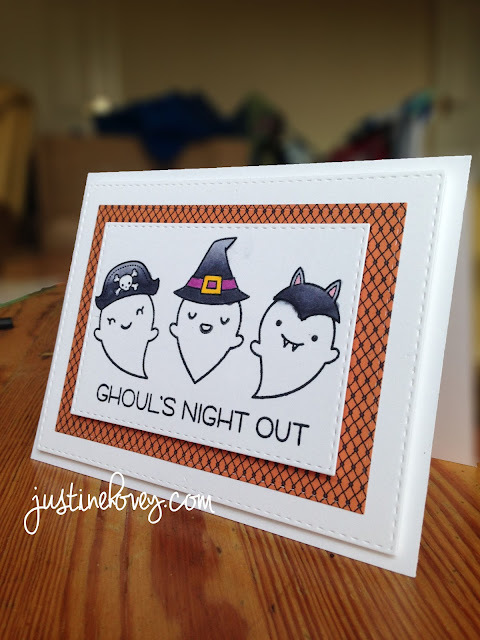 your card is Spooktacular!!! Love how you saved your creation too!!!! Seriously adorable, Justine, and your video is, again, a delight. I knew I should have ordered this set!